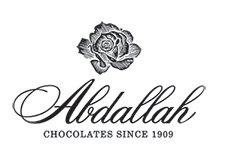 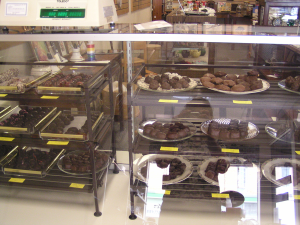 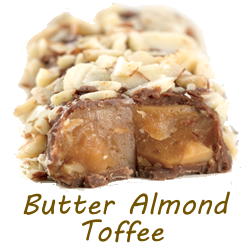 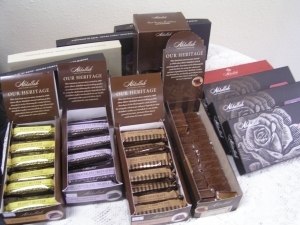 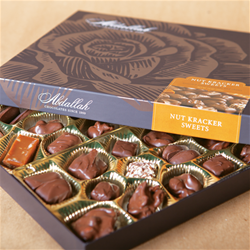 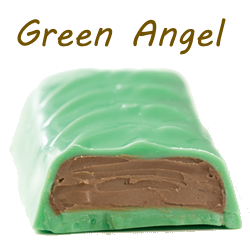 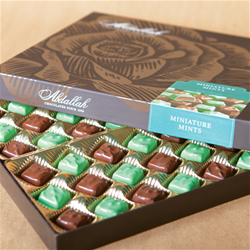 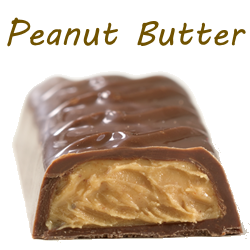 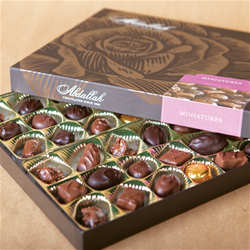 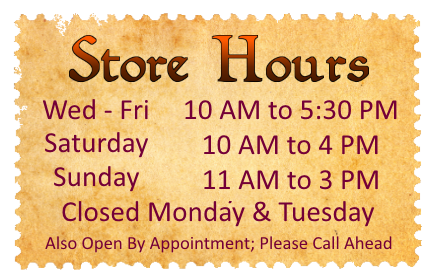 We offer gourmet chocolates from Abdallah of Burnsville, MN as well as a few custom creations of our own. 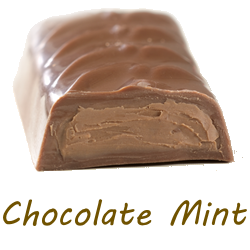 All of our products are made with premium quality, high cocoa content chocolate and the best natural ingredient fillings. 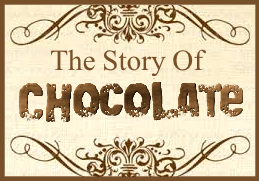 Click on the link above to see The Story Of Chocolate from the National Confectioners Association.